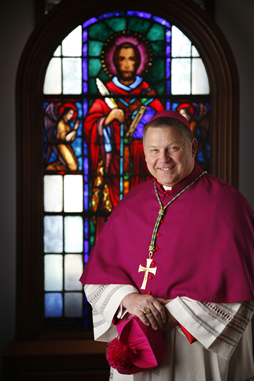 The Most Reverend Richard F. Stika, D.D. 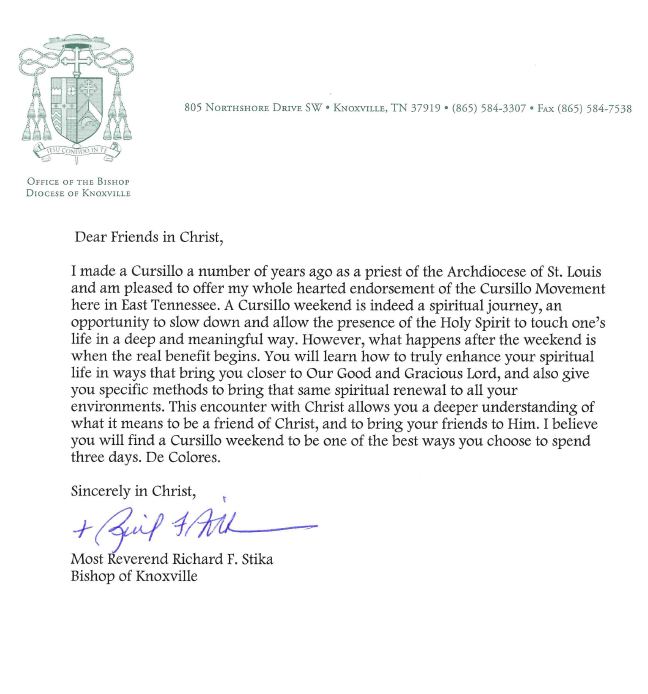 was ordained as the third Bishop of the Catholic Diocese of Knoxville on Thursday, March 19, 2009. He came to us from St. Louis, Missouri.